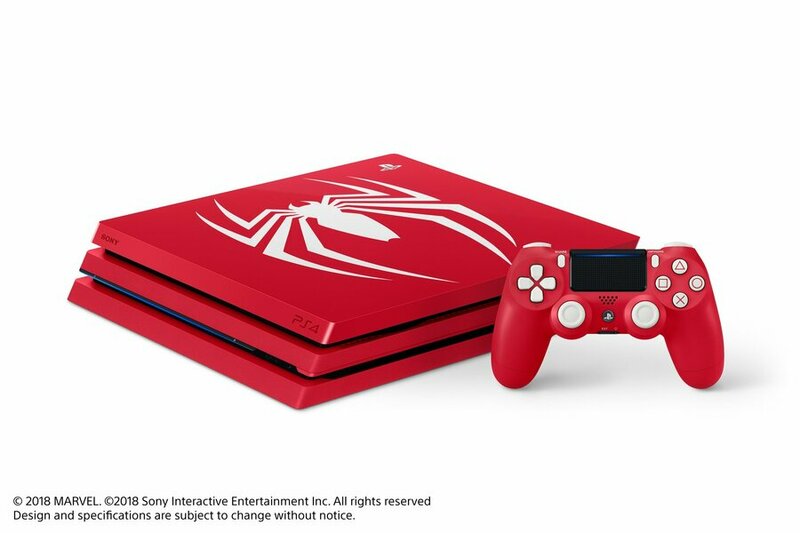 Sony’s swish limited edition Marvel’s Spider-Man PlayStation 4 Pro bundle sold out almost as quickly as it was announced last month, but there’s good news for those of you still eager to get your hands on the crimson console: Amazon has a fresh supply of stock available to pre-order. 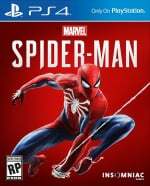 Remember that the package comes with a 1TB system, a custom DualShock 4 controller, a copy of the game, and some digital content – including The City That Never Sleeps expansion pack. You’ll get all of that for $399.99, which is the usual MSRP of the machine without all of the extras. Bargain. Pre-ordered. Need my pro by the time Kingdom Hearts 3 comes out and this is a good deal. Tempted but I'd much rather pre-order the console from Best Buy.